It’s growing! 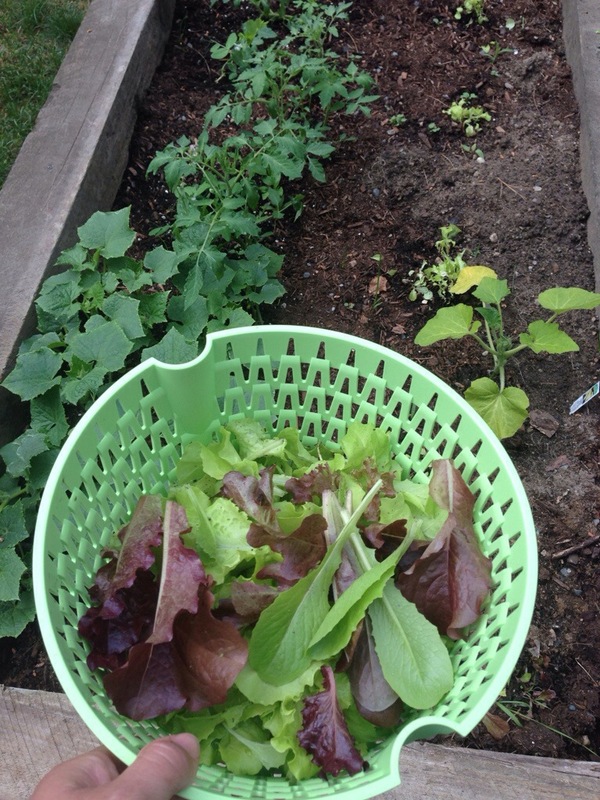 Most people won’t be impressed but I’m so excited that I could pick my first batch of lettuce this morning! Spencer is impressed and so is Brian. Brian said you should probably thin out a few of the cucumber plants:-/ ?????? ?